Our approach / Why TIPS? Buyers Agents are experienced professionals that represent investors looking to purchase an investment property. 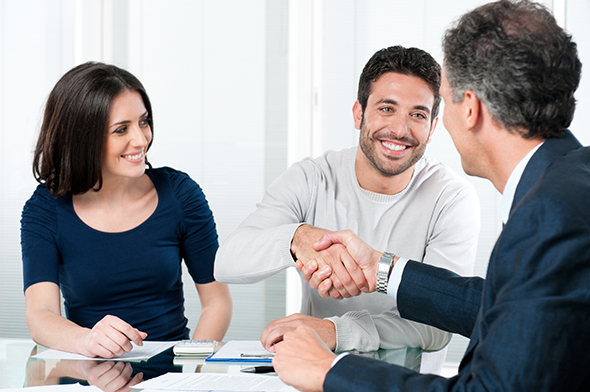 Buyers Agents also known as a buyers advocate search and negotiate the price of a property on your behalf to get you the best possible deal from the vendor (real estate agent or owner). A professional buyers agent will take you through the whole buying process and provide you with the right knowledge about the property in order for you to make an accurate investment decision. Total Investment Property Solutions takes a step further and can inform you of when the equity in your investment property has grown enough to consider purchasing another property. Depending on your investment goals Total Investment Property Solutions can help you every step of the way to achieve wealth through investing in property. Need a Home Loan Health Check? Need a Property Manager to Look after your investment? I would recommend TIPS to anyone considering buying/building an investment. We look forward to buying more properties with Fred and the team from TIPS in the future. I have dealt with Fred for almost ten years now and in that time he has helped me buy more than 6 properties. I would recommend TIPS to anyone considering buying/building an investment. we look forward to buying more properties with fred and team from TIPS in the future.